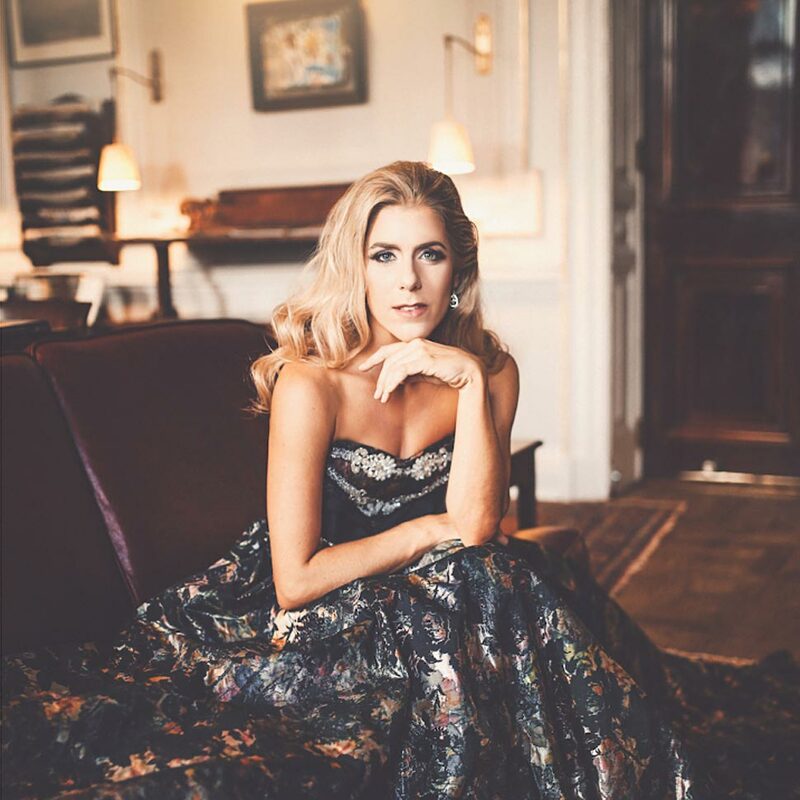 At the Royal Opera House, Covent Garden, Lauren Fagan has appeared in a number of diverse productions on the main stage, ROH2, and the Linbury Theatre. These included Oscar (Un ballo in maschera), Suor Genovieffa (Suor Angelica), Giannetta (L’elisir d’amore) and Lila (The Firework-Maker’s Daughter) and returns for the first time as a guest artist in 2018/19 as Woglinde in Wagner’s epic Ring Cycle under Music Director Sir Antonio Pappano. Most recent highlights include her tour de force debut as Musetta (La bohème) with Welsh National Opera across the UK and on tour to Dubai, and her “pristine-voiced” (The Financial Times) Donna Anna (Don Giovanni) for Opera Holland Park and at the 2016 Verbier Festival. Concert highlights have included joining Sakari Oramo for Vaughan Williams’ Serenade to Music as part of the Last Night of the BBC Proms, Mozart’s Requiem with the BBC Singers under David Hill, and Villa-Lobos’ Bachianas Brasileiras with the Philharmonia Orchestra. This season’s concert appearances include Peer Gynt with Orchestre national de Lyon under Leonard Slatkin, and Agnés in concert performances of George Benjamin’s Written on Skin, with the Melos Sinfonia conducted by Oliver Zeffman, in London at LSO St Luke’s and also in St. Petersburg at the Mariinsky Theatre. During her seasons at Covent Garden, Lauren not only had the priviledge of working with such esteemed conductors as Nicola Luisotti, Gianandrea Noseda, Sir Mark Elder, Daniel Oren, Christian Curnyn, Cornelius Meister, Daniele Rustioni and Ivor Bolton but also developed an extensive repertoire of roles including Ines (Il trovatore), Sophie (Werther), Jemmy (Guillaume Tell), Lia (L’enfant prodigue), Blue Fairy (The Adventures of Pinocchio) and Giulia in Rossini’s La scala di seta.